Beverston Engineering have committed to offering students from Liverpool’s newest studio school, Studio@Deyes, the opportunity to gain valuable experience of precision engineering and the skills required to succeed in the industry. Beverston recognise the importance of building and maintaining relationships with local schools and colleges. It is a value Beverston have held in high regard for many years. They have taken great interest and been directly involved in various aspects surrounding the opening of the new school. 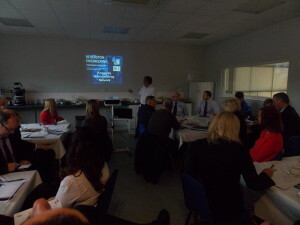 The first student will visit Beverston once a week and cover all aspects of the business. Beverston Engineering have ordered two new Mazak machining centres as they remain committed to investing in the latest technology and machinery available on the market. The two new machines, Mazak i300s and QTS100, have been purchased to replace and upgrade two previous aging models. 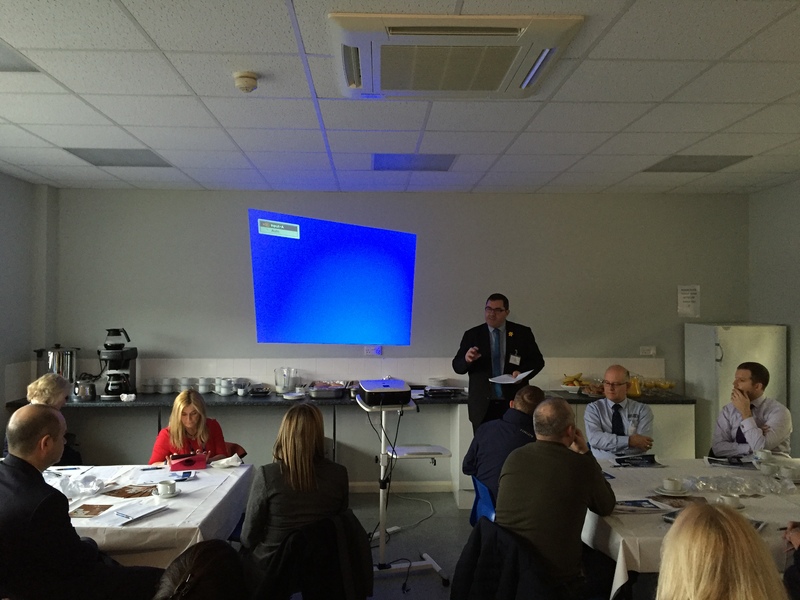 On Tuesday 08 March, Beverston Engineering welcomed local manufacturing businesses, Colleges, Universities and Knowsley Council representatives for the latest event of the Knowsley Manufacturing Network. Rod Wah, Managing Director of Beverston Engineering, opened the event with an in-depth and fascinating insight into the history of the company and where it stands today. He emphasised the importance of networking events for local businesses, explaining what can be taken out of such events, as well as highlighting the important role the Council and local Colleges can play in helping to develop the local manufacturing network. A small question and answer session concluded Rod’s presentation. 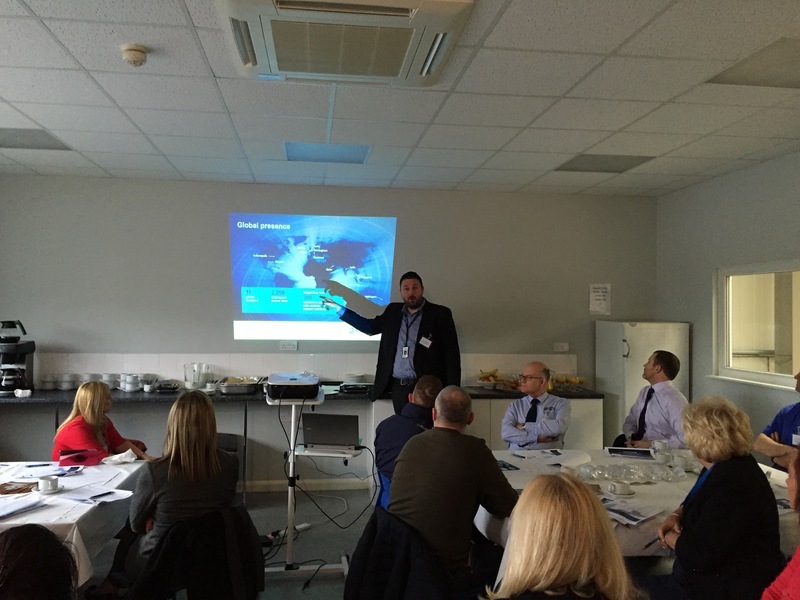 David Singleton from Rolls-Royce Controls Data Services followed with a presentation outlining the excellent work their ‘Profit Through Partnership’ scheme has completed within Beverston and the benefits/improvements that have been gained through the implementation of a continuous improvement plan. These sentiments were echoed by Rod with examples of how the company has developed throughout the years. Andy Moorhead, leader of Knowsley Council, attended the event to satisfy his wish to get to know local businesses better. He spoke about the importance of building relationships between the Council and businesses and briefly spoke about how the Council have plans to set up new training programmes for young people, interested in going into the manufacturing industry, and reiterated how important it was to get the younger generation ready for work. The fully booked event concluded with a tour of the facility for those wishing to stay behind. 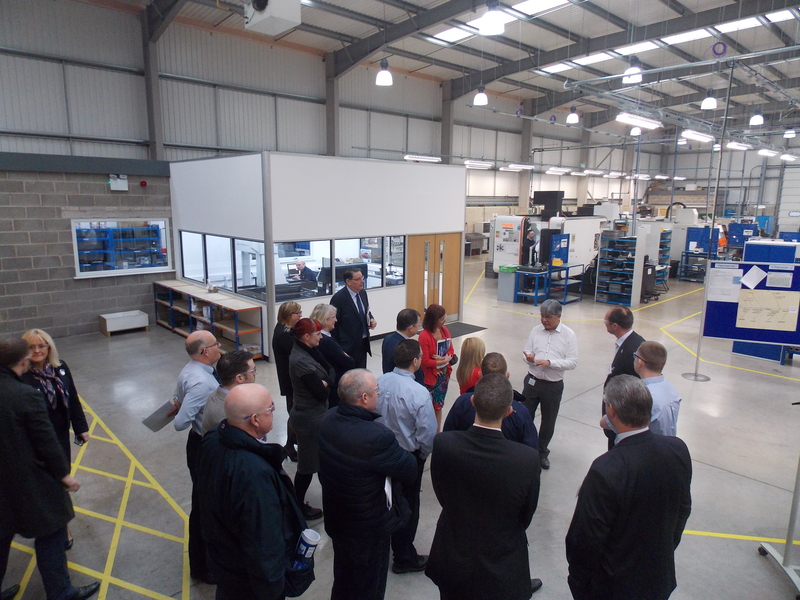 It was great to see so many attendees being shown around by the Beverston management team with lots of interesting questions being asked by the group! 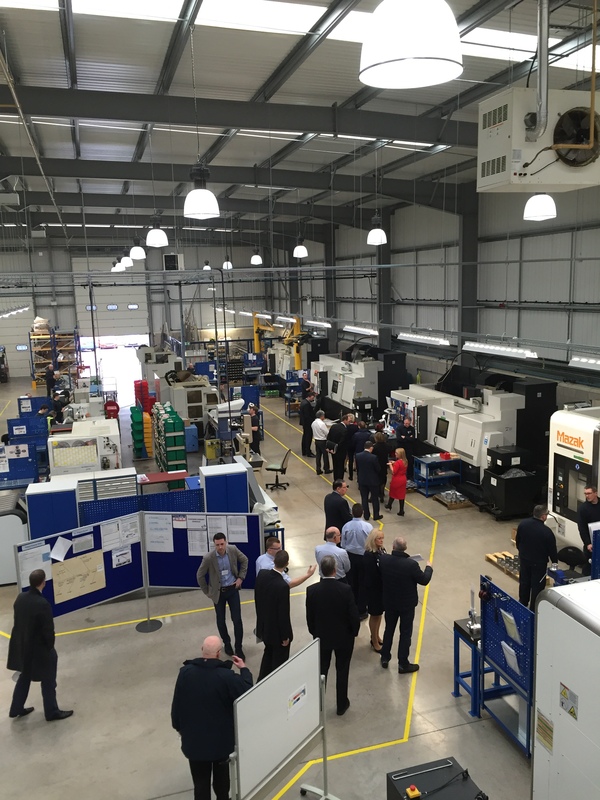 Dec 2015 – New Grinding Capabilities Coming to Beverston! 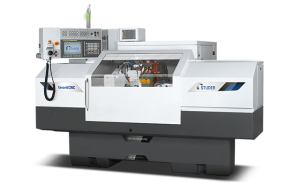 New grinding capabilities are coming to Beverston Engineering in 2016, after investing in a Studer favoritCNC Universal Grinder. Already familiar with manual grinding, Beverston are sure the step into CNC grinding will offer a wide range of opportunities. In addition to the CNC Grinder, Beverston has also invested heavily in high-level inspection equipment in the way of a Mitutoyo CNC Co-Ordinate Measuring Machine and Mitutoyo Laser Micrometer. Beverston remain committed to continuous investment and improvement in order to satisfy the customer needs in the ever-demanding Aerospace industry.